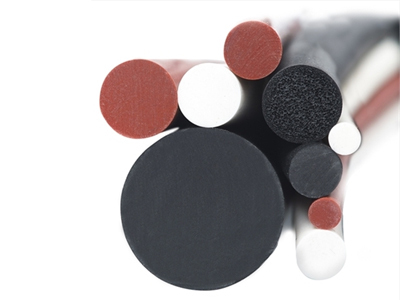 ISG manufactures O ring Cords in accordance with ISO 3302-1 E1 and Higher Precision Tolerances. 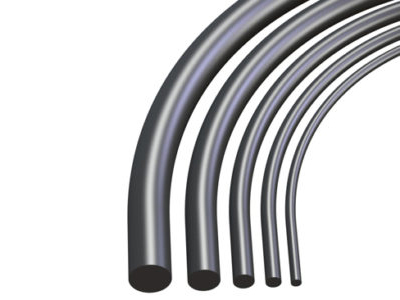 O ring Cords are mainly used in Static Applications or in Large diameter sealing where O rings are unviable. Custom sizes can be made in short time as most of the Cords join using Cyno-Acrylate adhesives serving as an immediate replacement for endless O rings. 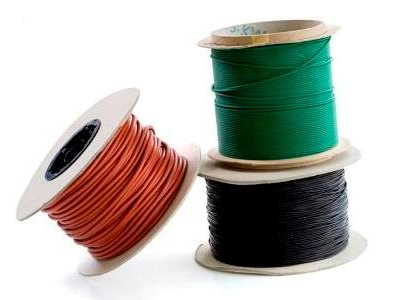 Apart from the above, we manufacture all cord sizes upto 60 mm diameter in various elastomers.